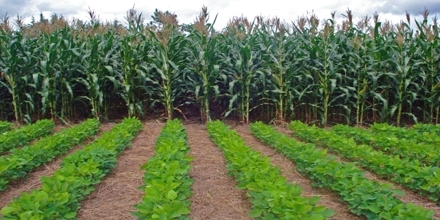 Conservation Agriculture (CA) is a set of soil management routines that minimize the disruption from the soil’s structure, composition and natural biodiversity. CA has proven potential to boost crop yields, although improving the long-term the environmental and financial durability of farming. In conservation agriculture there are many examples that can be looked towards as a way of farming and at the same time conserving.